Heart-to-Heart Photos and Expressions: Need Wisdom? 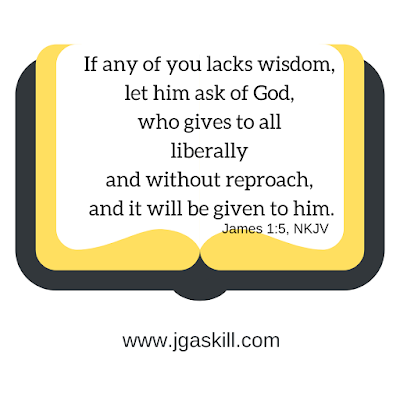 Ask God for It. 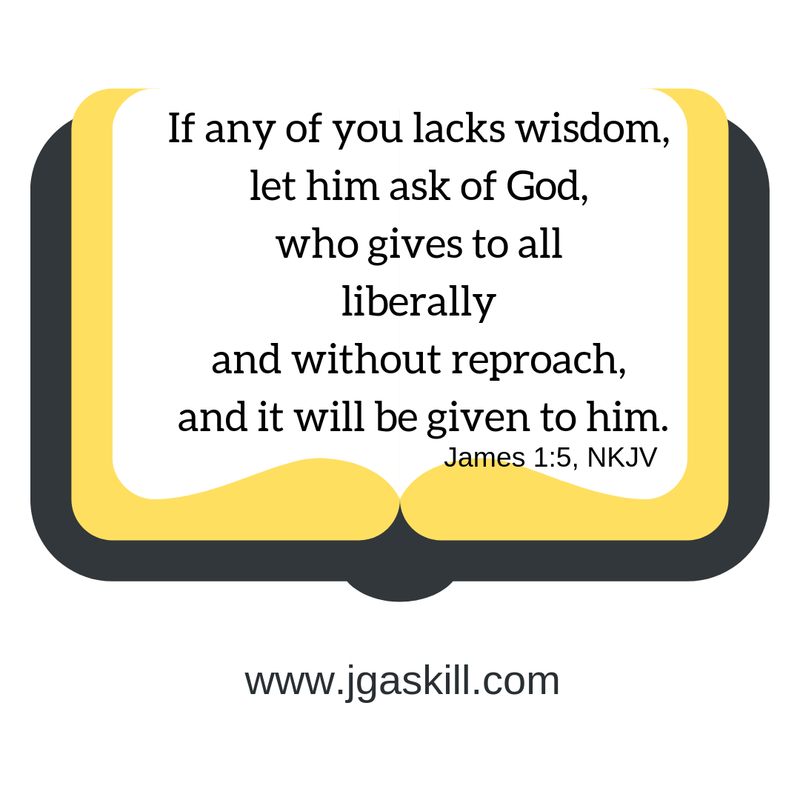 If I need wisdom--and I do!--I can ASK God for it. Just come right out and ask Him. He's always generous; and, as the Bible says in other passages,* He gives good gifts to His children. In fact, I think we honor Him when we seek His counsel. Seeking His thoughts on a matter indicates that we believe He will help us by giving us counsel that is "spot on." If we turn quickly and often to Him, we won't worry nearly as much. We can go confidently through life, facing each challenge that confronts us because we believe He will gladly and generously give us the wisdom we need. We simply ask in faith and then wait--all senses open--to receive His counsel and then set about doing what He tells us to do.